So we are discussed above GBWhatsApp App is a modified version of the very popular chat application WhatsApp. So today we are going to take a look some features of a GBWhatsApp and that will make you people feel as it is better that original WhatsApp. This is the ultimate features of GBWhatsApp App. People are a very bored with normal style of original WhatsApp but here plenty of tick styles are there. Like New WACA, Old WACA,IOS, Circles, Joaquin’s, Coalfield, Bbg, Hike, Flat Circles, Letter, Messenger, Smiley, Traffic, Twitter, Wbg, Allo, Chateons, Grw and Material. These are various tick styles in GBWhatsApp almost 20 tick styles are there. If you use these tick styles your WhatsApp looks crazy and a very attractive to everyone. 1. First press the 3 dots which are present at the top right corner of your GBWhatsApp. 2. Then you will get a drop-down having GBWhatsApp settings press it. 3. Then select 6 option in that named as other modes. 4. Then select 6.1 ticks styles and select your tick style and automatically your GBWhatsApp goes to restart and you will get that tick style. This is the procedure of changing the tick styles. You can watch the videos without downloading which are sent by your friends or in groups so this is an ultimate feature. If you are interested to download after watching then download or else leave it. There are almost 400 plus themes are there in this application. 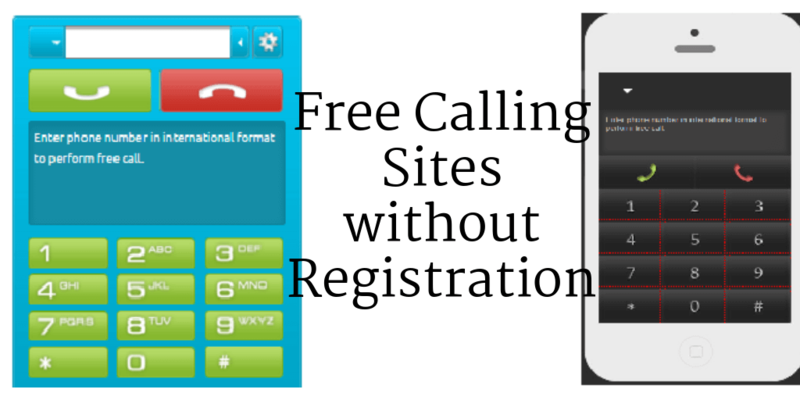 Its is a very easy and less time-consuming process changing the theme. Procedure for changing the theme is same as mentioned in the Changing the tick style one but in the selection of 6th option you have to select changing the theme in 6th option remaining procedure is same. The most appreciated GB WhatsApp features are that allow you to hide a very different type of non-similar information on your GBWhatsApp profile activities and chats like etc. Using this GBWhatsApp application, you will hide your privacy like whether you are watching someone’s status, blue ticks that is showing your are watching or reading the someone message if you’ve read a message, second tick style that will show that the message delivered and also the status that is whether you are typing or not this will change by GBWhatsApp. And many of features mentioned below. of GBWhatsApp and this password may or may not similar to your application password that is your choice there is no restriction for it. In response to the question why someone uses the app, some many people are commented on our fb and twitter page that is they use it because of only and especially for the privacy settings GB WhatsApp has. 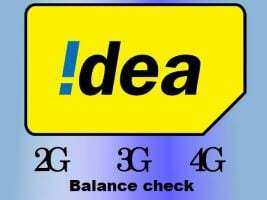 Send a lot and write a lot with your GB WhatsApp Application. Most of people they just want to do more and attract someone more with the applications that we are using and sometimes they are just limit us with there restrictions. Using this application, you will and you can only send a lot and more but you will and you can write more also without any restrictions. Our GB WhatsApp features are providing facility to send the normal and broad cost messages up to 600 chats are people at once only no need second time send and send up to 90 images only in just one click in place of 30 images. Compare to Original WhatsApp this is ultimate feature right no one expect this type of feature but it is possible through GBWhatsApp. Another feature of GBWhatsApp is increased file size limits of videos from 16MB to 30MB that you will send, you can also you will write a status or message with the 255 characters not with Original WhatsApp having just 190 characters so we feel which is more than the official WhatsApp correct. So we can place Group names also have with a larger number of characters that they can store also. Now here, these are not all are the GBWhatsApp features having that are available to common people who are using the application. 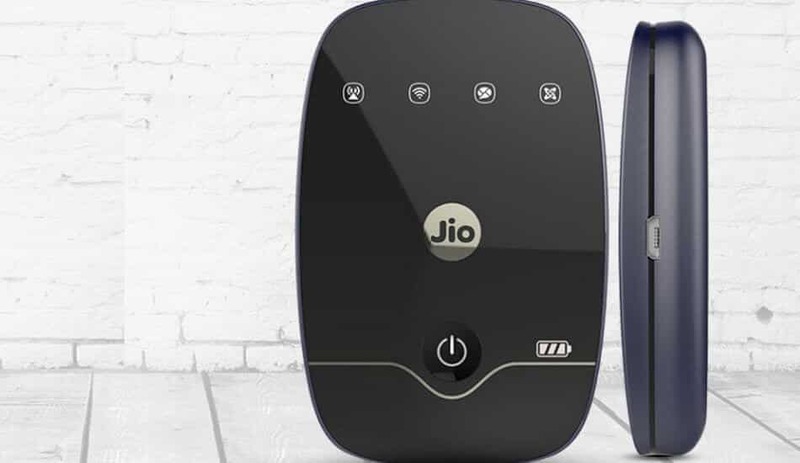 They are just the only ones that we have seen like us mentioned that the most and somebody says that are those features which are the ones that were got them to using the application. 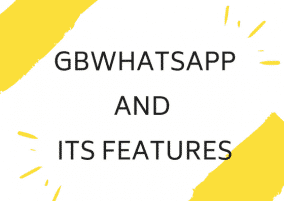 So if your feel your favorite feature is not listed here, please share with us in the comments section so that others will know that GB WhatsApp features so much more and provide you very easily. Hiding the online status like Double Ticks , Writing Status,Recording,BlueSticks and also Blue Microphone. Do Not Disturb mode is a very super feature of GBWhatsApp. You can schedule you messages at particular time with particular date. You can place your custom chat also. You can clean your log files also without disturb the cache. You can large amount files without disturbing the quality. As motioned above you can secure you favorite with pass code. Ultimate features is sending the APK and ZIP files also. You can download whatsapp status of other easily. You can change the application icon style and color.